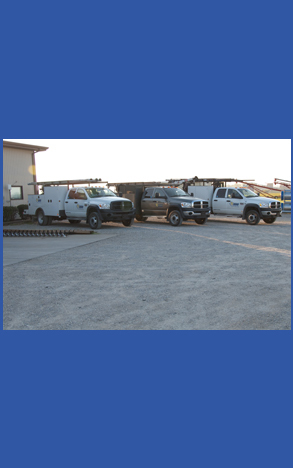 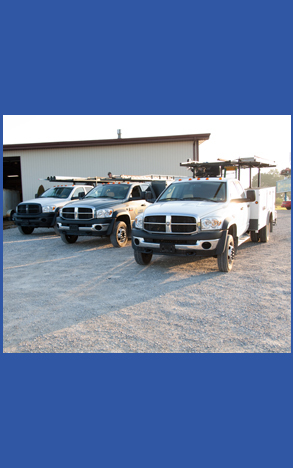 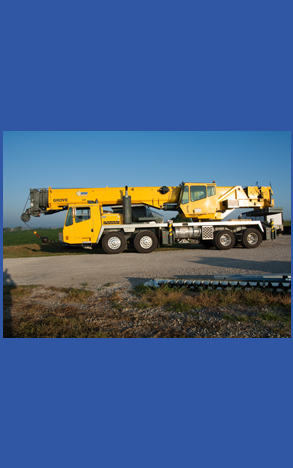 We have three full time service techs with trucks fully equipped with the expertise, tools and parts to get you up and running on the first call. 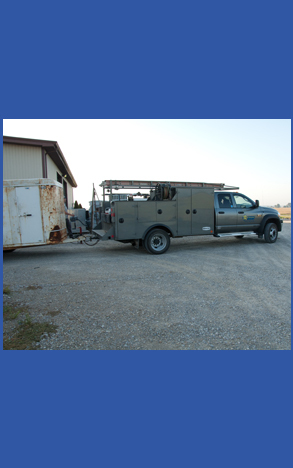 Tracy utilizes his Master Electrician’s license in planning, making repairs to or upgrading any operation. 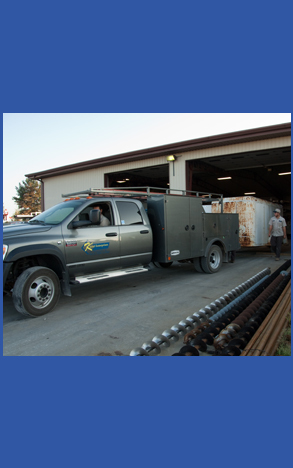 Mark and Adam can handle the welding and fabrication needs that you have. 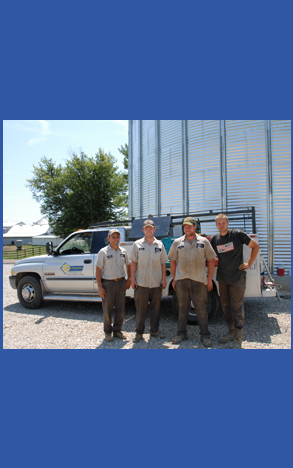 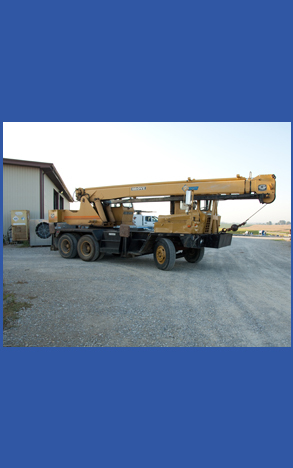 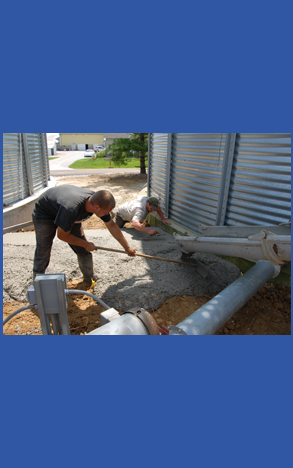 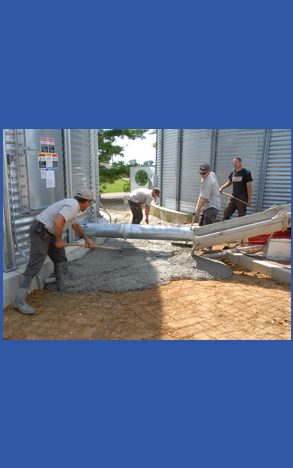 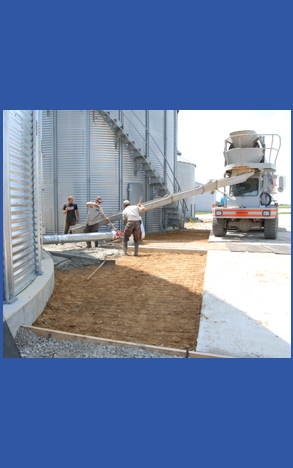 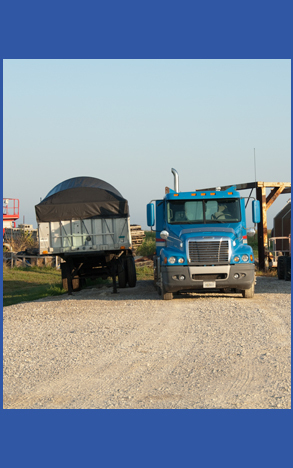 We have several other qualified employees to tackle all of your grain equipment and storage service needs. 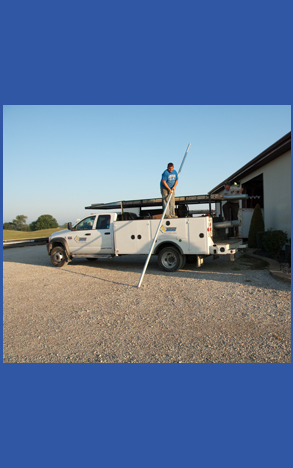 Copyright ©2011 Kiesel Enterprises, Inc. All Rights Reserved.